These easy-to-make appetizers are fun and interactive. Get the kids involved in preparing this starter for family dinners and events. I have also included a modification that will elevate this appetizer for more special occasions. 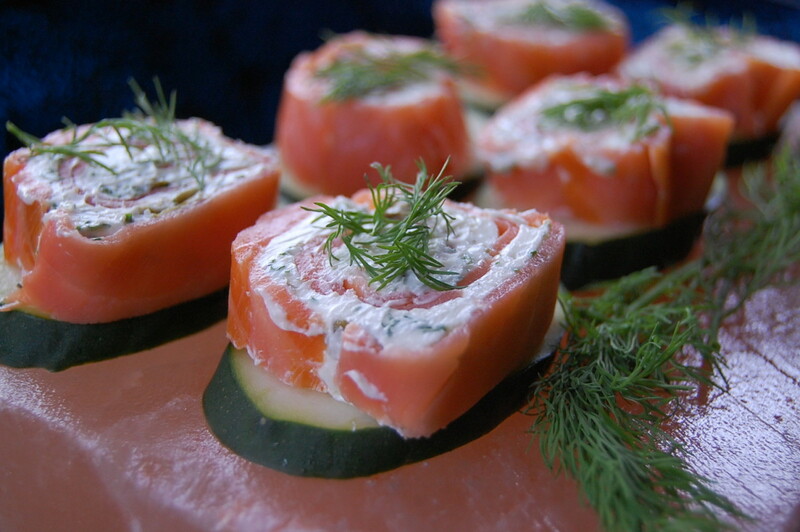 Smoked salmon shines in this cold appetizer. Filled with cream cheese, capers, fresh dill, and served on a Himalayan salt block, you will impress your guests with this amazing but easy appetizer. 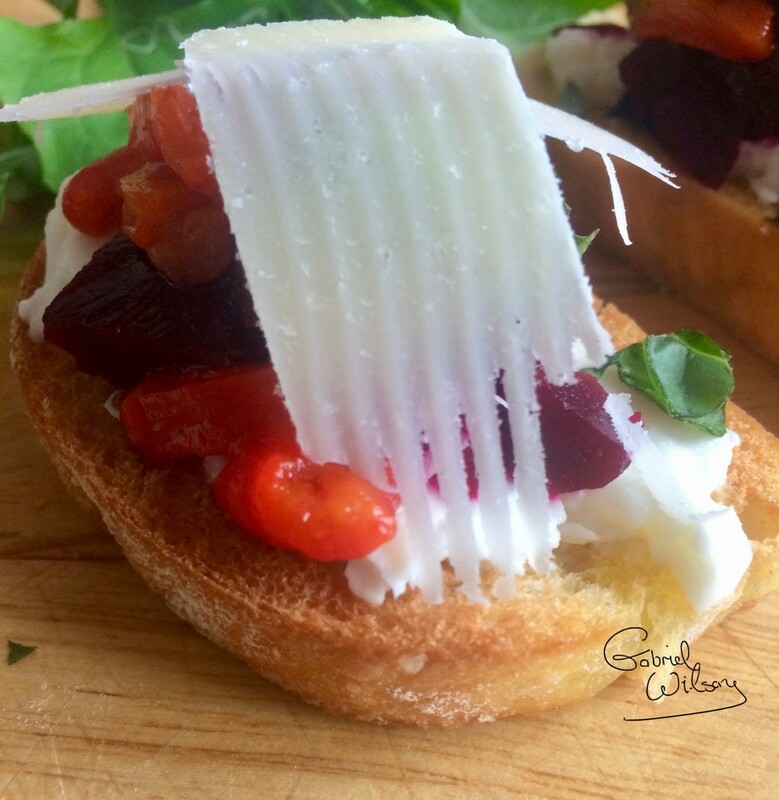 Delicious bruschetta recipe: Goat cheese and beetroot sit on a bed of roasted red peppers, topped with pesto, basil leaves, and a shave of Parmesan. Ideal for a starter or an impressive party nibble. 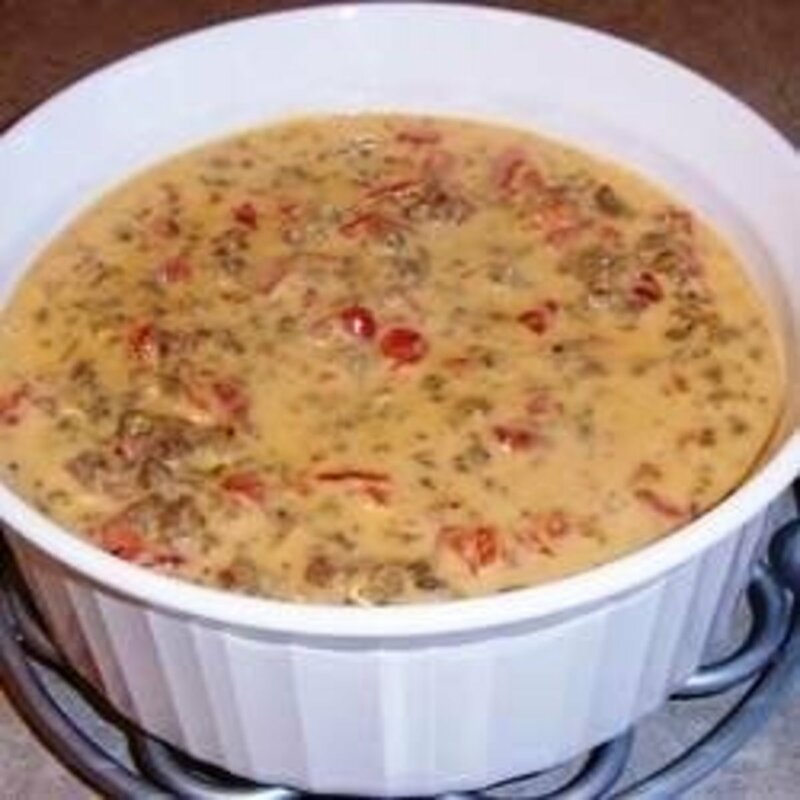 A great and tasty appetizer or accompaniment to any meal. 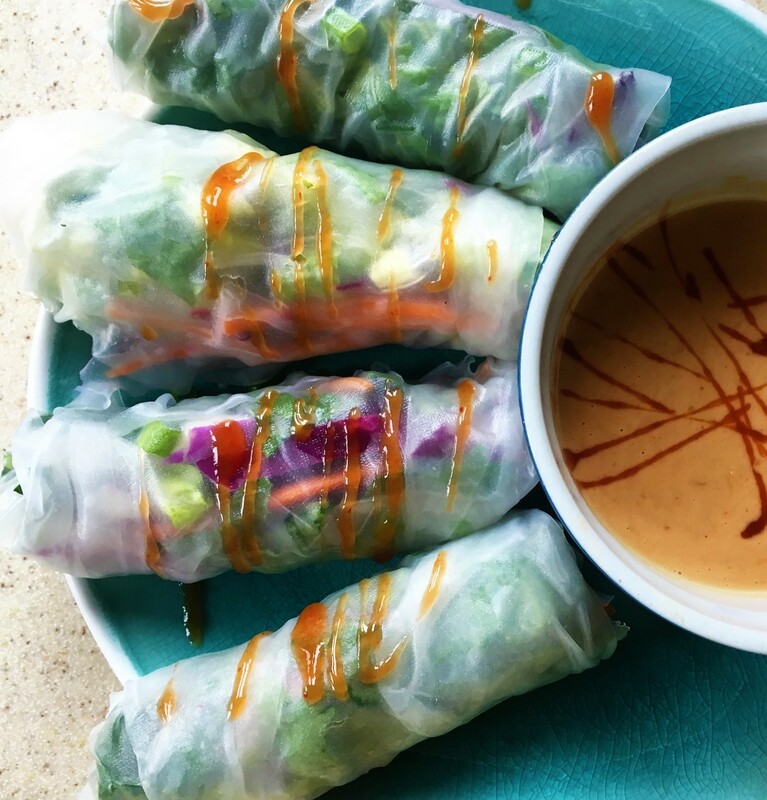 Simple and beautiful Thai-inspired spring rolls served with sweet, chunky peanut sauce. 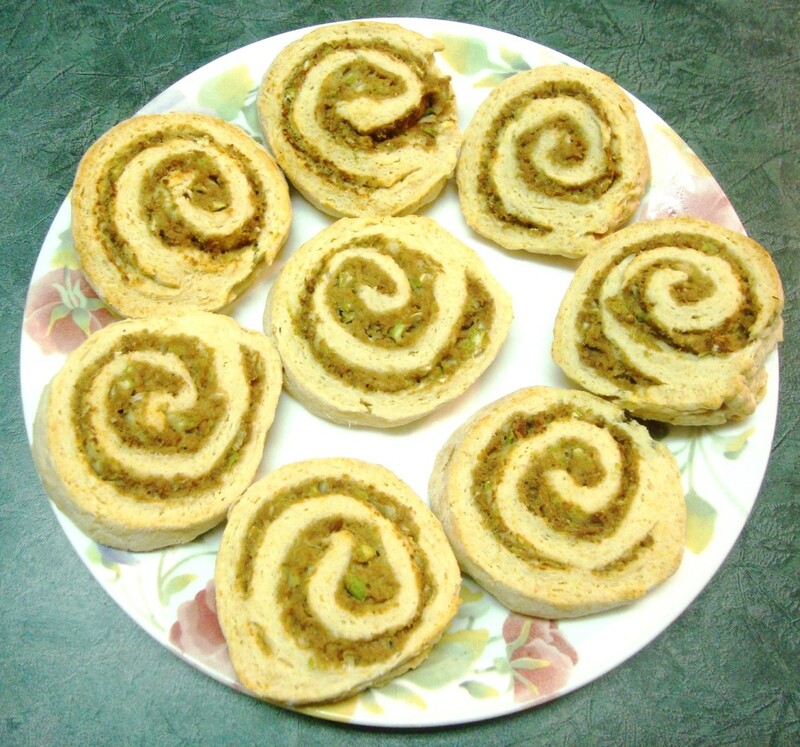 Wonderful vegetarian finger food. How to fancy-up everyday biscuits and make 'em fab. And they look every bit as good as they taste. What's the secret of authentic guacamole? Learn which garden fresh vegetables to choose and how to combine them. 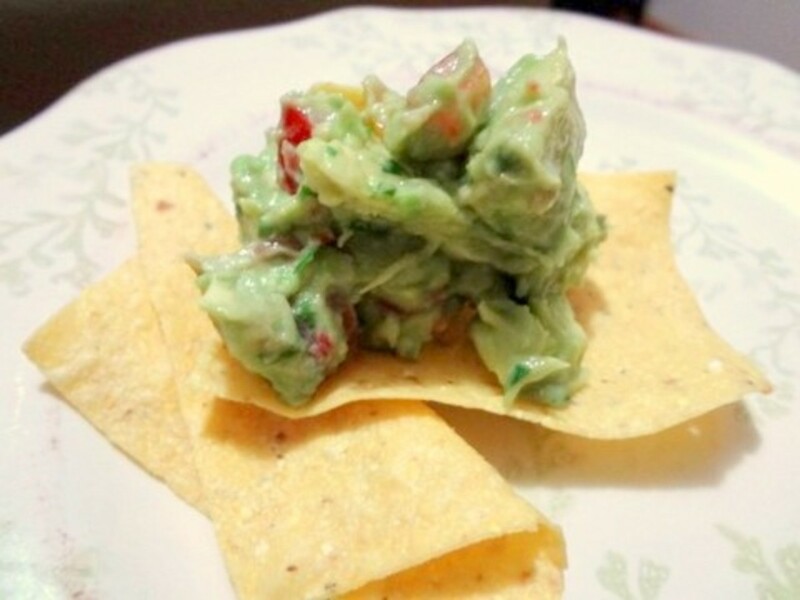 Tips are included for choosing avocadoes and keeping guacamole green for several hours. 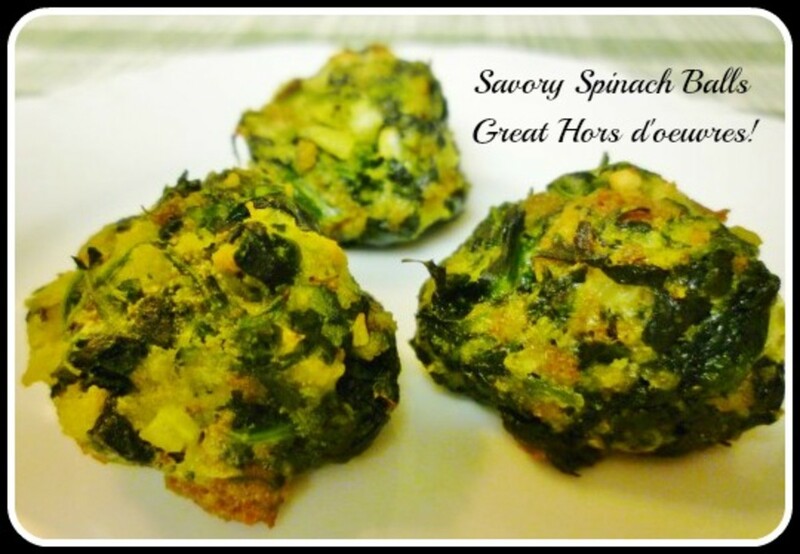 Are you looking for a perfectly scrumptious hors d'oeuvre that can be popped in one's mouth and eaten in one bite? These are good year round, but perfect for St. Patrick's Day! We love them! Has the go-to appetizer of the 1950s and '60s fallen out of favor? Perhaps we’ve forgotten the basics. 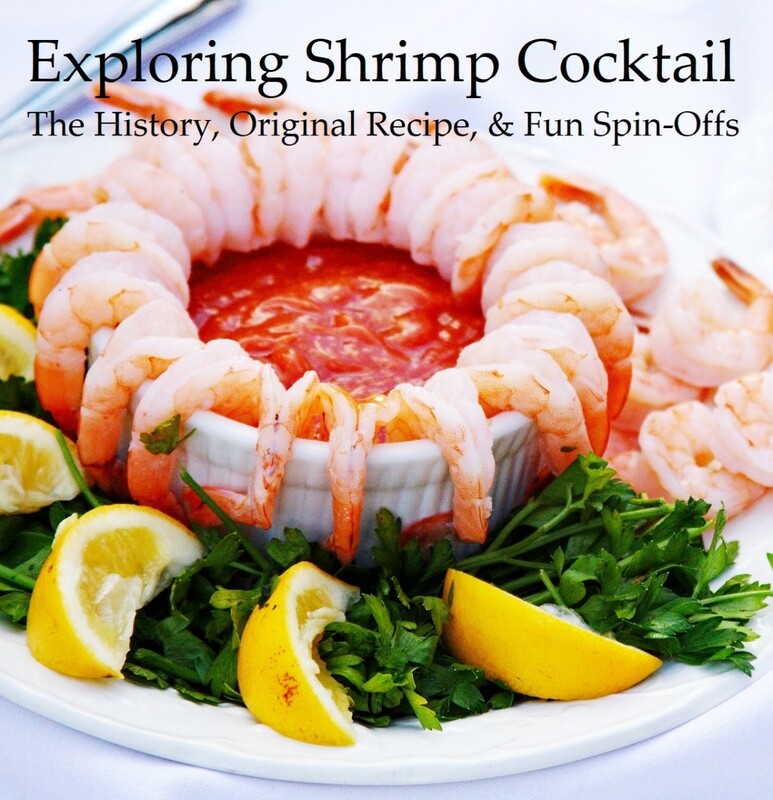 Let’s hit the reset button and examine how to make the perfect shrimp cocktail. 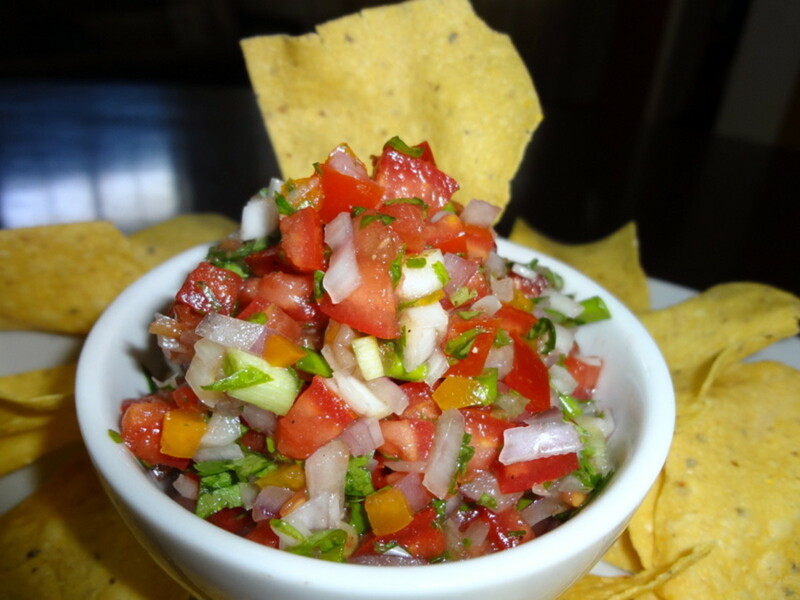 Nothing says summer like Pico de Gallo, a delicious way to enjoy fresh tomatoes. Quick and easy, this step-by-step recipe with photos can be adapted to individual tastes. Variations are included, plus tips to ensure a perfect batch of fresh salsa every time. 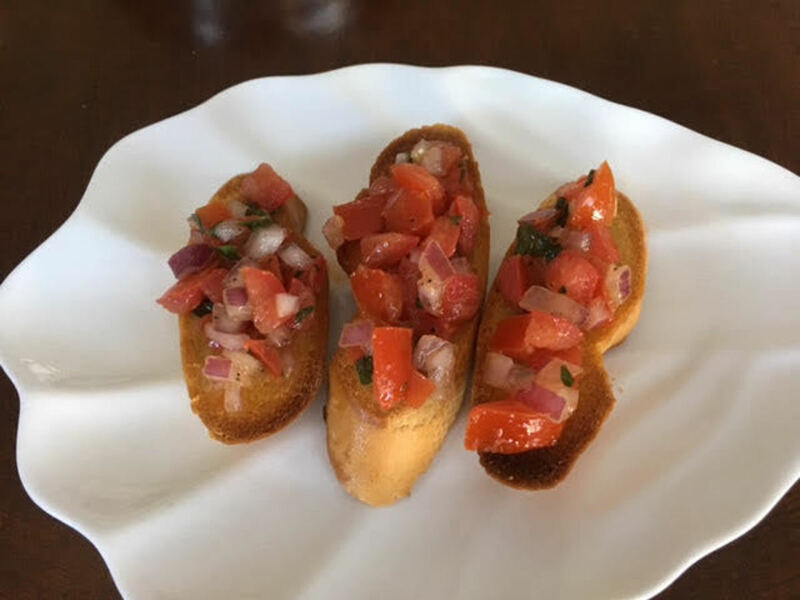 A quick and easy to follow, recipe for bruschetta. 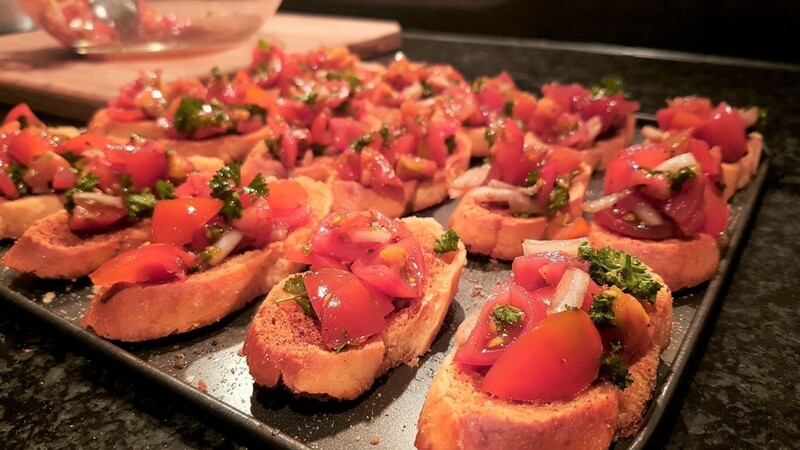 A tomato bruschetta recipe which you can complete in only 15 minutes. 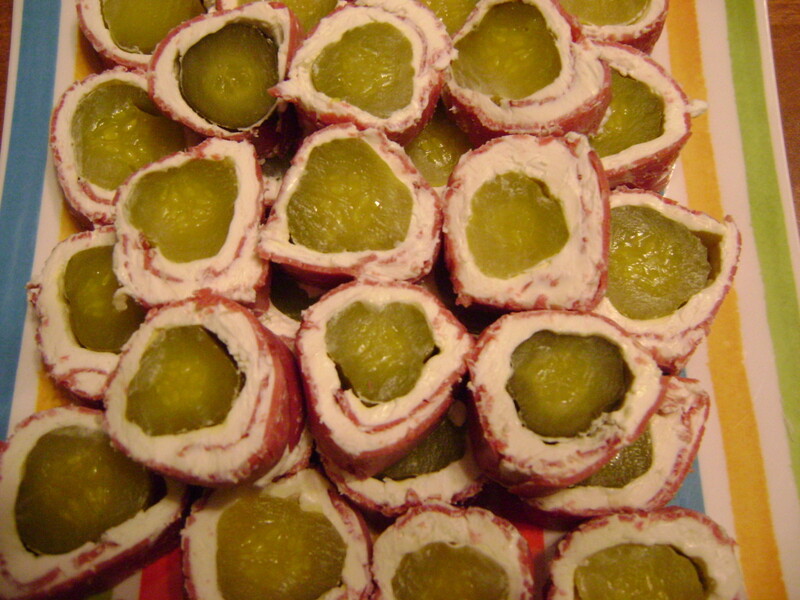 Great for parties and as an appetizer, entree or starters. 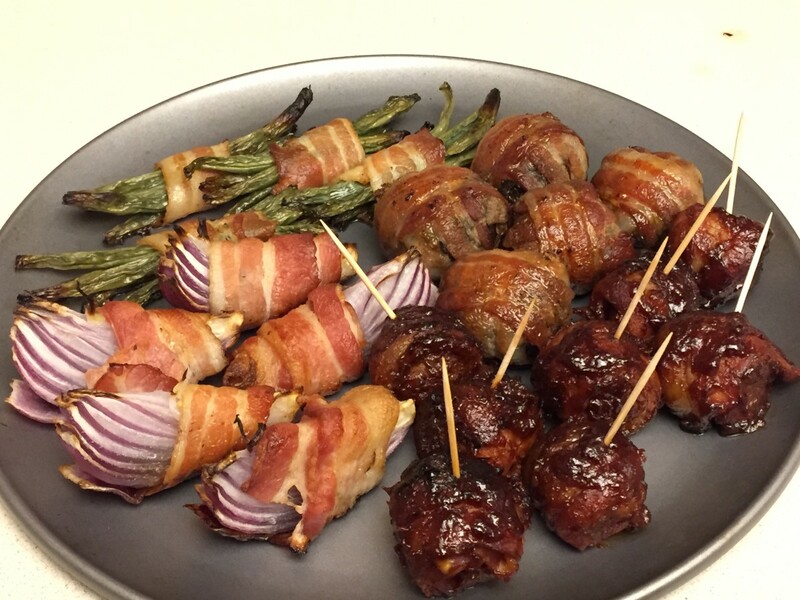 Astound your senses with bacon-wrapped appetizers like Lit’l Smokies, shrimp, scallops, baby potatoes, asparagus, mushrooms, dates, jalapeños, bananas, peaches, marshmallows, and more. These compare to the rings you buy from the fire department. 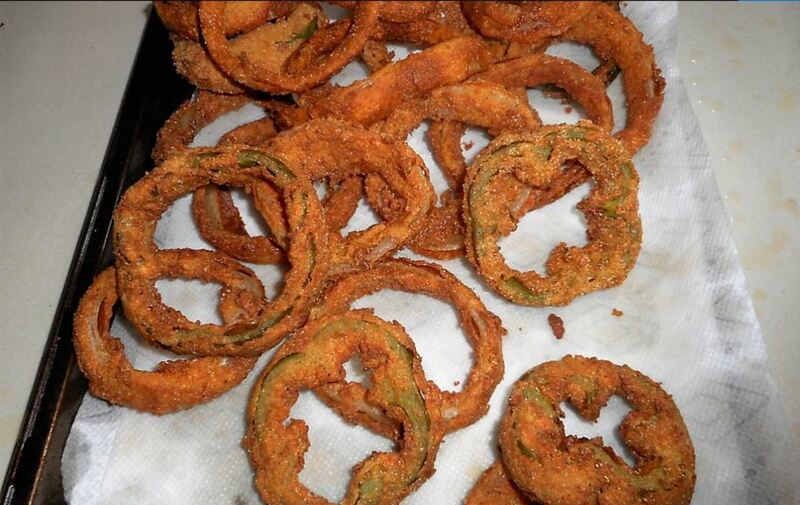 They are crispy on the outside and sweet on the inside. A hint of tang from the onion and buttermilk and saltiness to complement your beer. 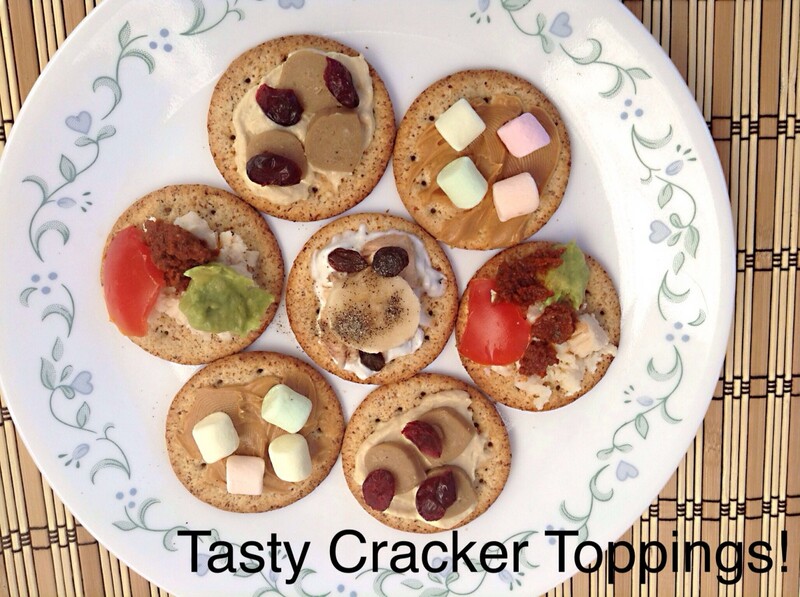 Crackers with toppings can make great snacks for the everyday diet and for special events. Here are twenty ideas for delicious toppings that are easy to make. This 5 star restaurant-style salsa, reviewed over 2,000 times, is easy to make and bursting with garden-fresh flavor. We guarantee you'll be back for more! 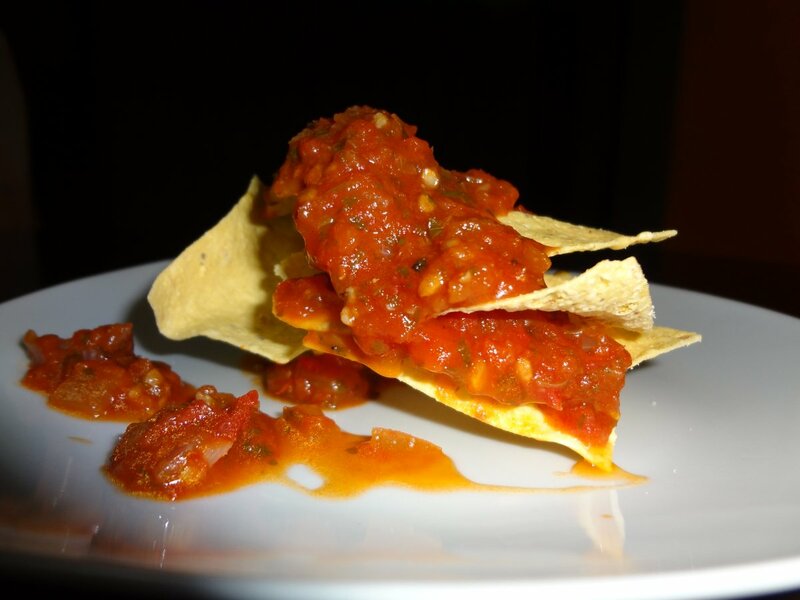 Also included: tips for making mild, low sodium or smoky salsa.